The OSHA budget peaked in 2012, but was down by about 3% in 2016. OSHA has cited budget cuts as causing the decrease in inspections. However they have found citations 5% more often than in 2015. In addition, appeals of OSHA citations were roughly equivalent in 2015 and 2016 at around 9%. BTEA recommends our members always work with our legal safety consultant before settling a case with OSHA. 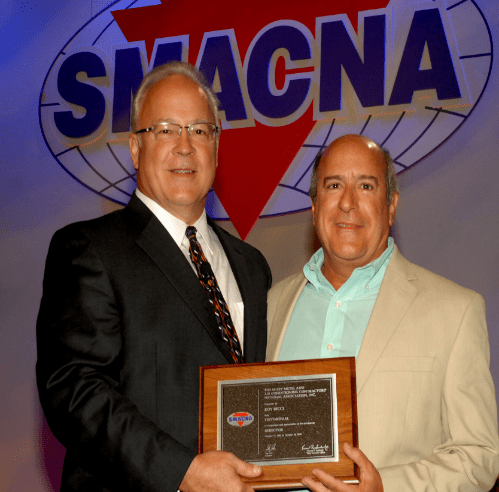 SMACNA Boston is an affiliate of the BTEA and shares the leadership of our Executive Director Tom Gunning. 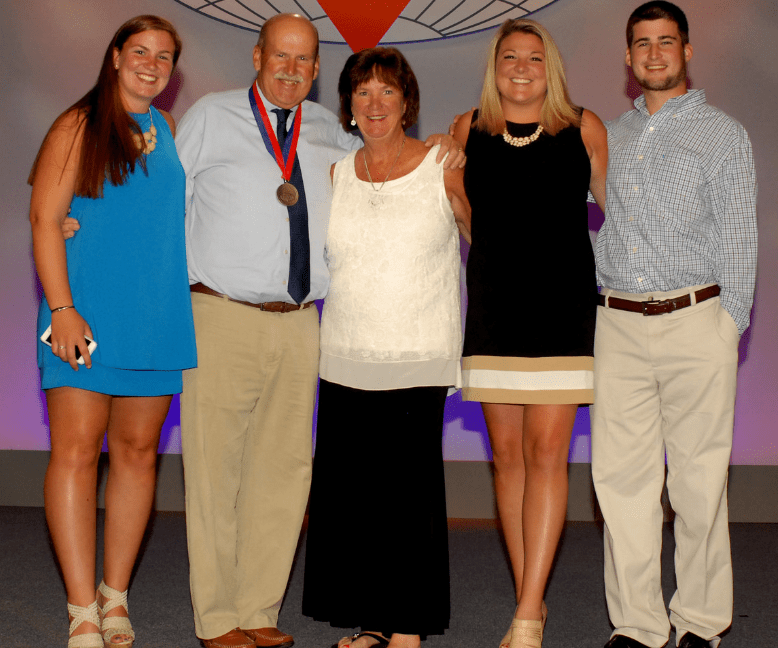 Tom has been very active in SMACNA National for decades and was honored at the latest convention by being inducted into SMACNA’s College of Fellows.